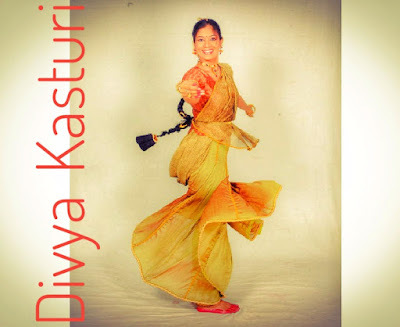 Divya Kasturi is a multifaceted dance practitioner. 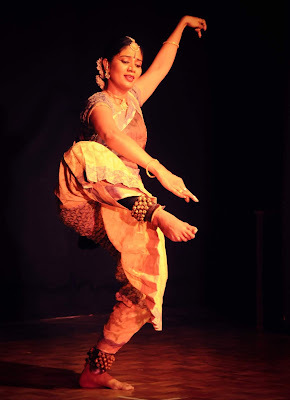 She is trained in two South Asian dance styles, Bharatanatyam and Kathak. She is also trained in Western contemporary dance and has studied choreography modules at masters level. Divya Kasturi has worked with Sir Paul McCartney and Nitin Sawhney in the UK. The Divya Kasturi Company combines classical and contemporary South Asian dance, Indian and Western music, and physical theater. 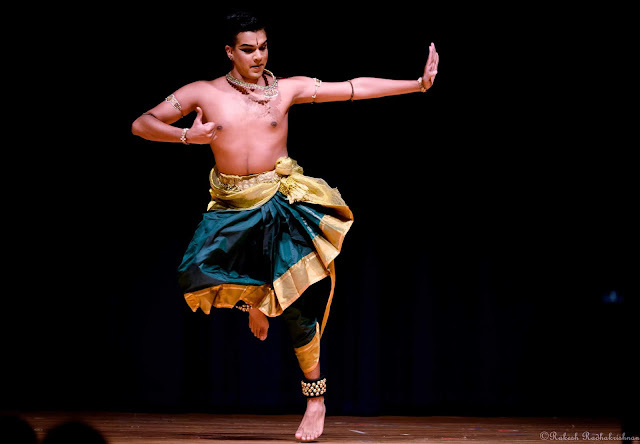 The company's aesthetics are articulated from the firm bedrock of Bharatanatyam and Karnatic music, with modern concepts and ideas. Divya Kasturi’s work has been seen all over the world including in New York, Sydney, Paris, and Mumbai. That I might wake up one day to an utterly chaotic world that has encountered the worst cataclysmic phenomenon of ‘nil’ communication! Periods of continuous ‘film-watching’ with Baskin-robbins brownie-sundae accompanying the experience! My daughter of course! Typical ‘mommy’ instinct ‘at speak’! An instrument-playing talent is something I have missed! H2O – Yes, Water! Since it lives on forever in some form or the other, some shape or the other, some space or the other! 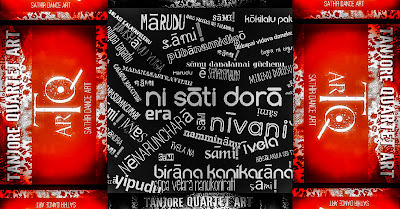 Maestro Ilayaraja, Alarmel Valli, Kamal Haasan, Steve Jobs, Dr. M. Balamuralikrishna…the list goes on!